what am I interested in? 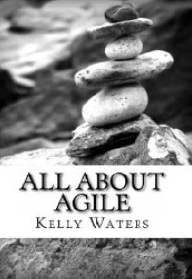 Agile 101 is available to purchase. GAME ON! 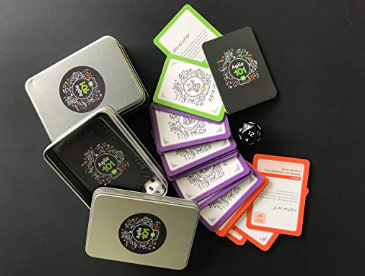 “"Whilst there are lots of ways you can vary the game depending on the teams you have and the learning outcomes you want, the basic flow of the game play is common to all." Why did we make the game? A public tech club for both new and experienced developers / engineers to discover and learn about cutting-edge technology.